CommandoFit Bristol prides itself in its approach to physical fitness. 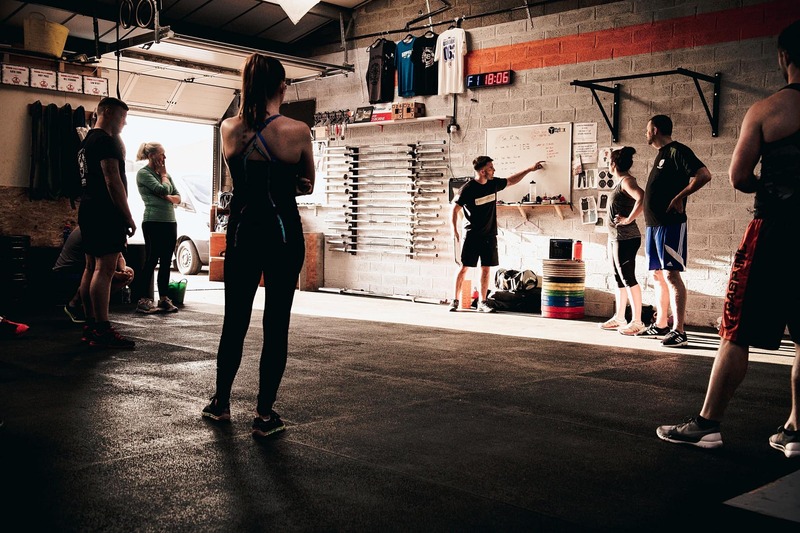 Whether you are new to fitness or a crazy fitness fanatic, CommandoFit Bristol is the ultimate way to challenge yourself and achieve your personal goals. Whether its weight loss, building muscle or just improving your overall physical fitness, former Royal Marines Commando and Personal Trainer Joe Cottle will guarantee you a great workout, each and every time.